We are a leading OEM Manufacturer of Crystal Diamonds, Natural Crystal Diamond, Polish Cut Diamonds and Natural Crystal Shape Diamonds from Surat, India. 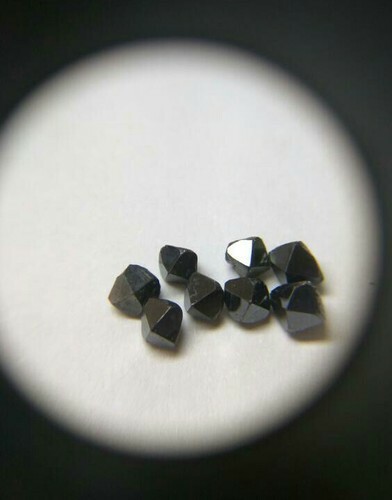 This diamond's color is black. This diamonds is verry naturally & sparkling. It diamonds color brwoun ane 2 fasat is verry hard .